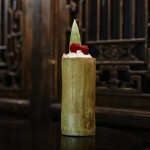 We recently introduced three of the intriguing cocktails now being served in the Shanghai Bar, and this week bring you three more to tempt and delight, chosen for their complex and unusual flavours as well as their beautiful presentation! 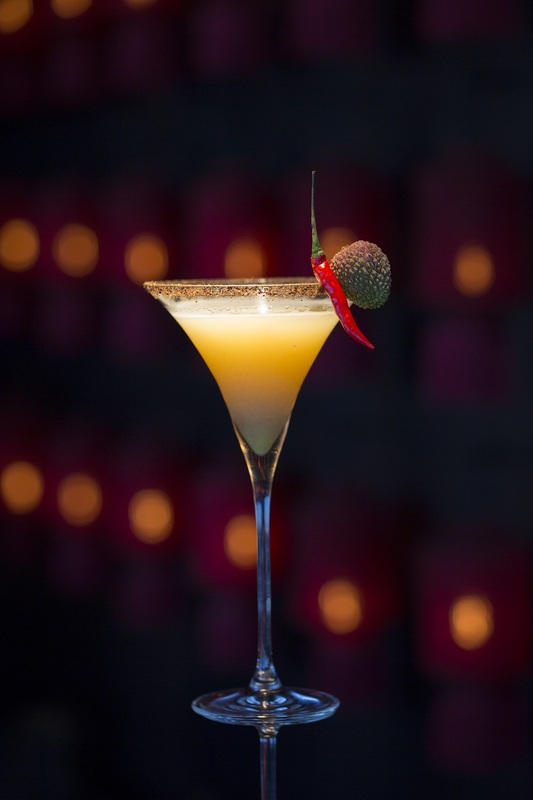 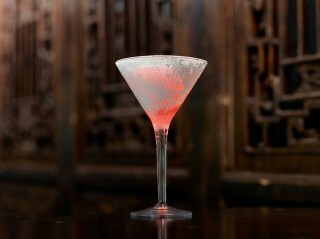 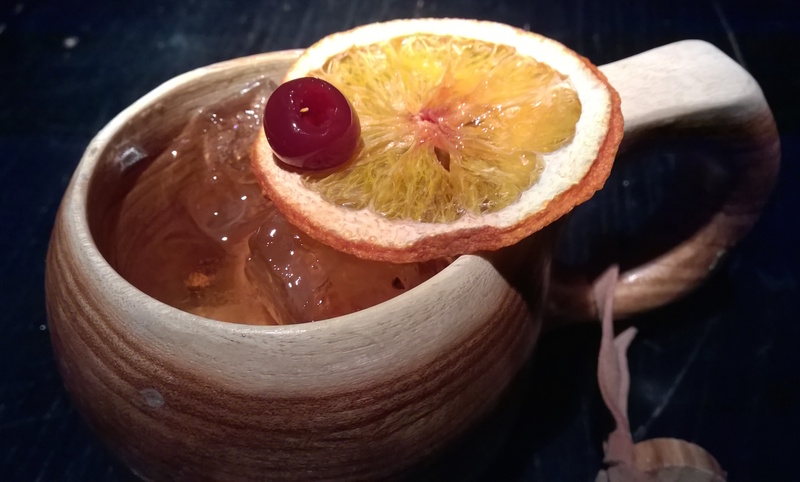 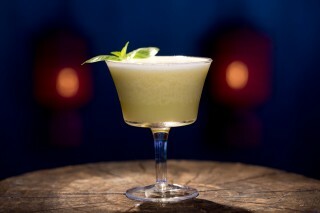 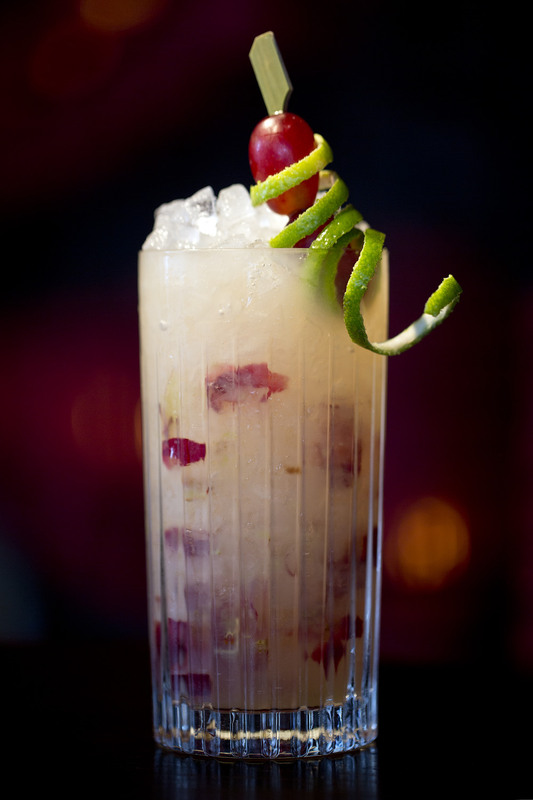 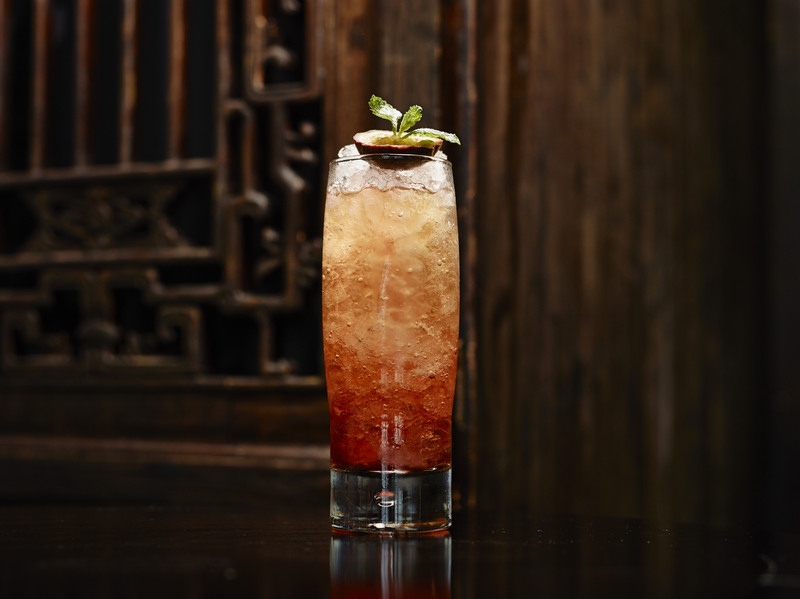 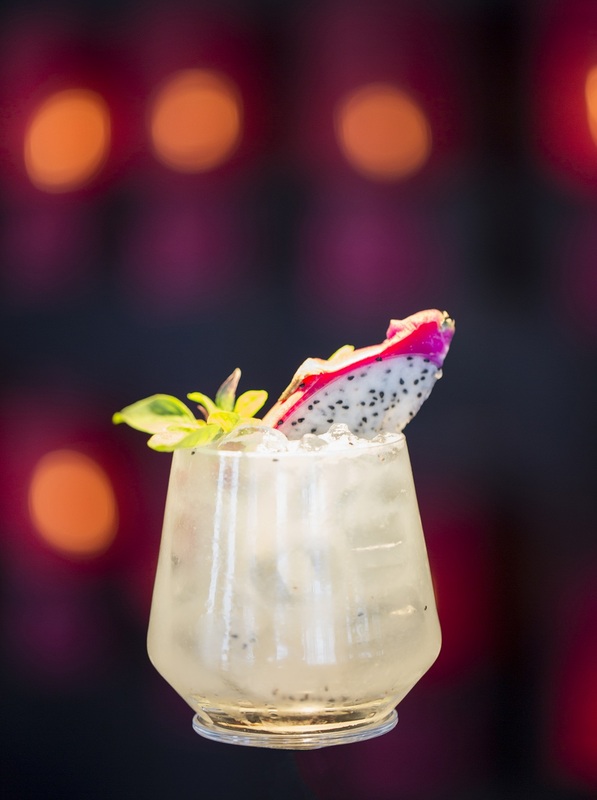 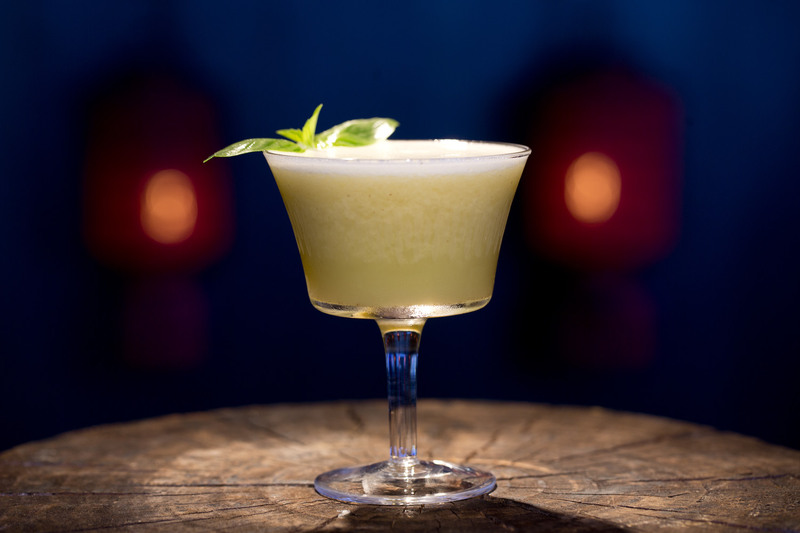 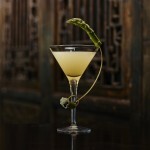 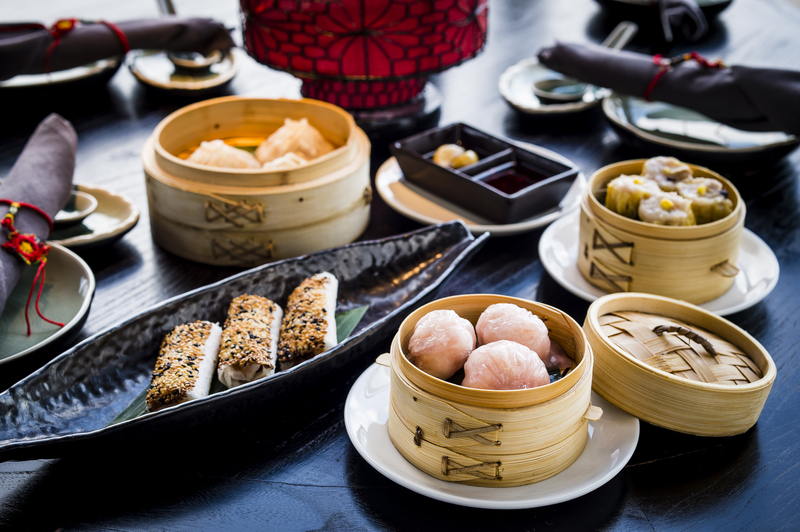 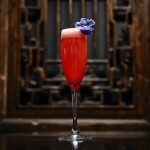 Visit the Shanghai Bar and you will find a new cocktail list has been introduced, featuring unique drinks specially created by our bar team the likes of which you will not find anywhere else! 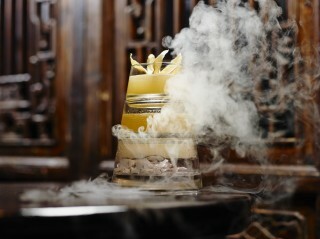 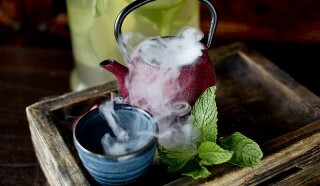 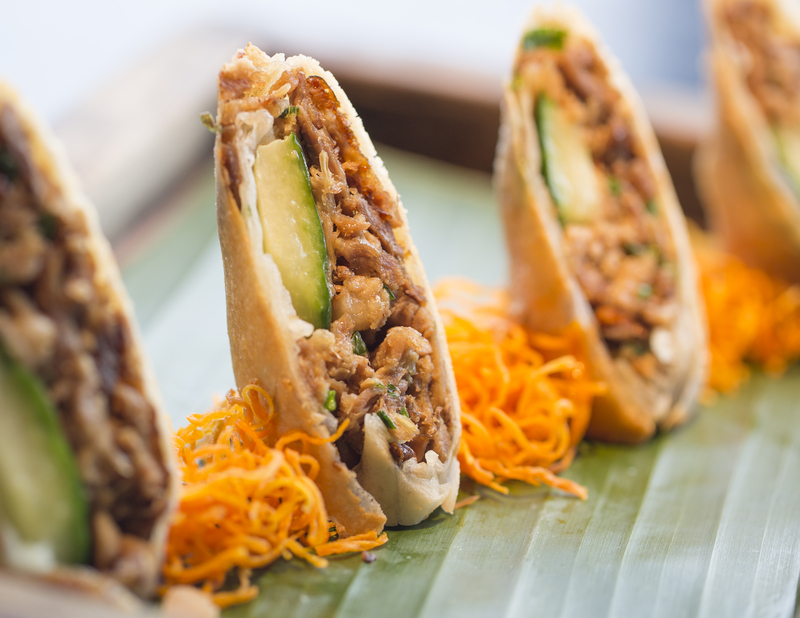 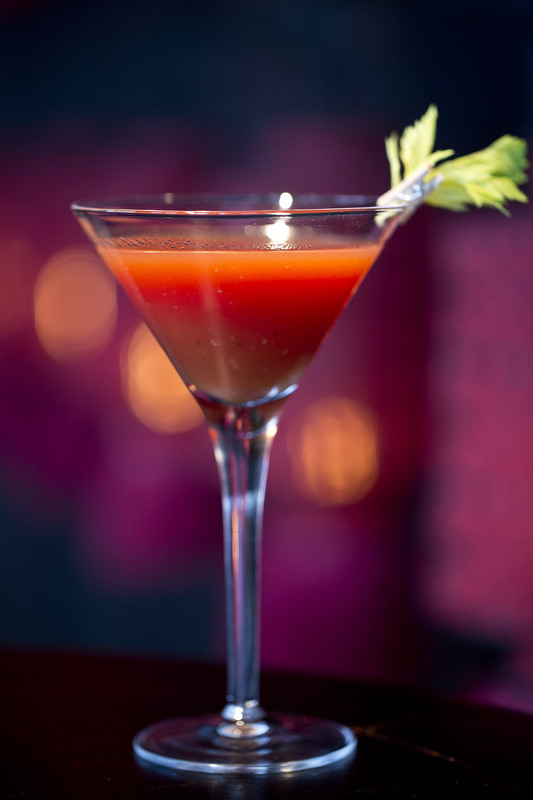 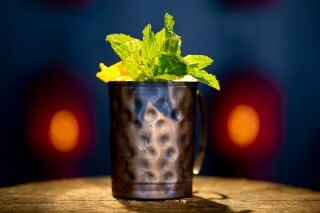 To complement chef Bing’s highly-skilled layering of flavours and use of authentic spicing and seasoning in our food, the cocktails are similarly complex and intriguing. 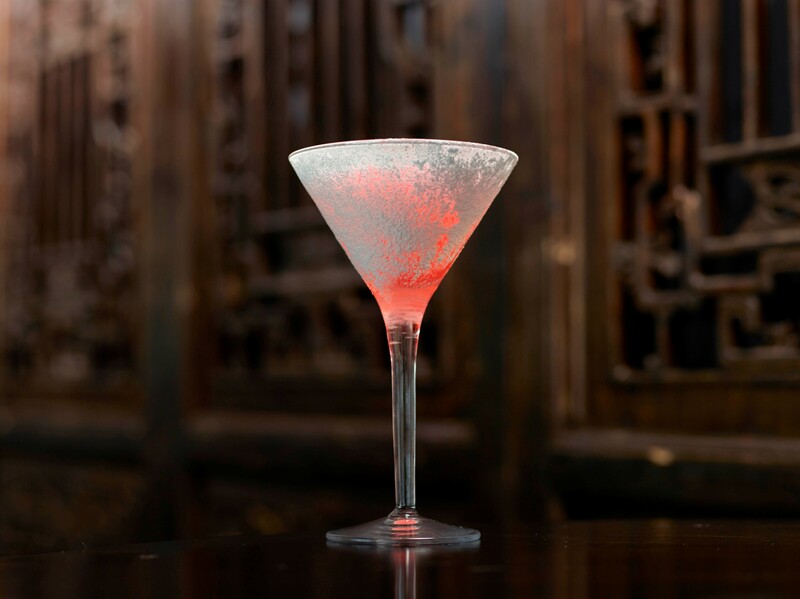 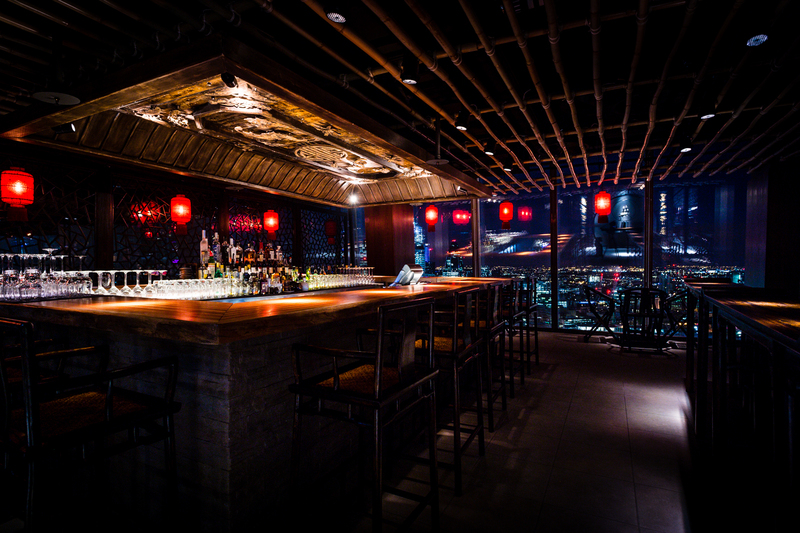 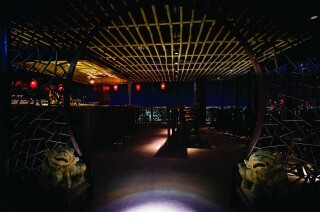 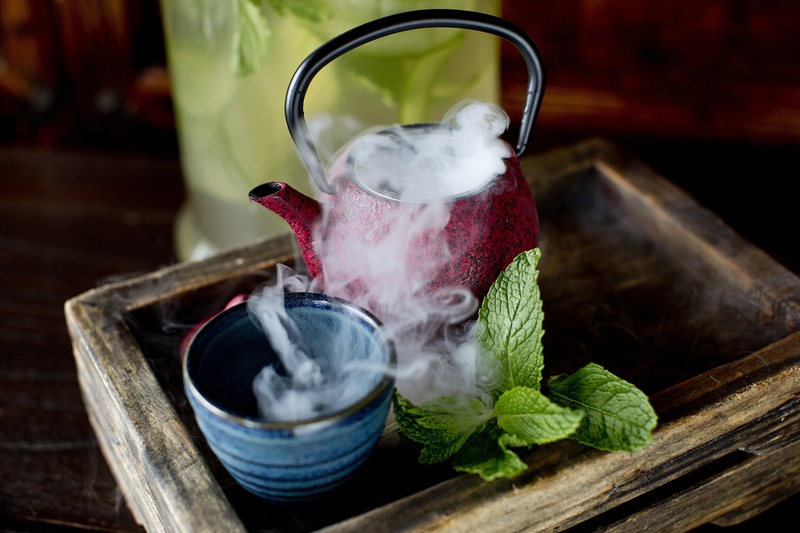 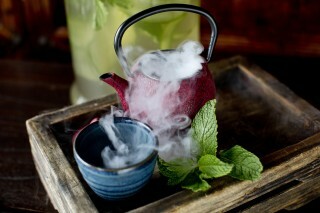 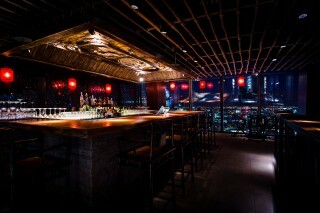 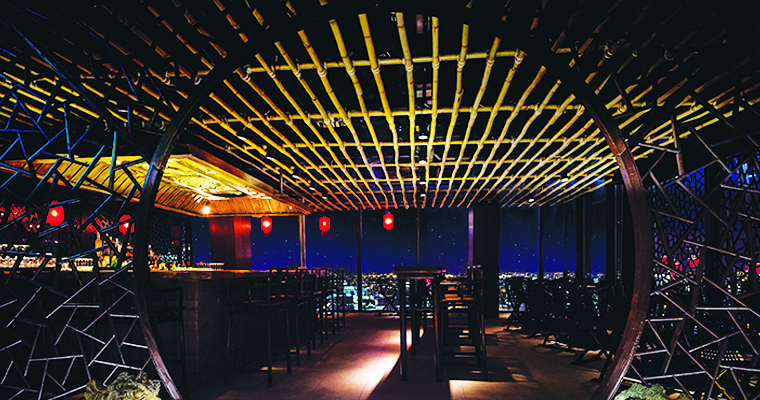 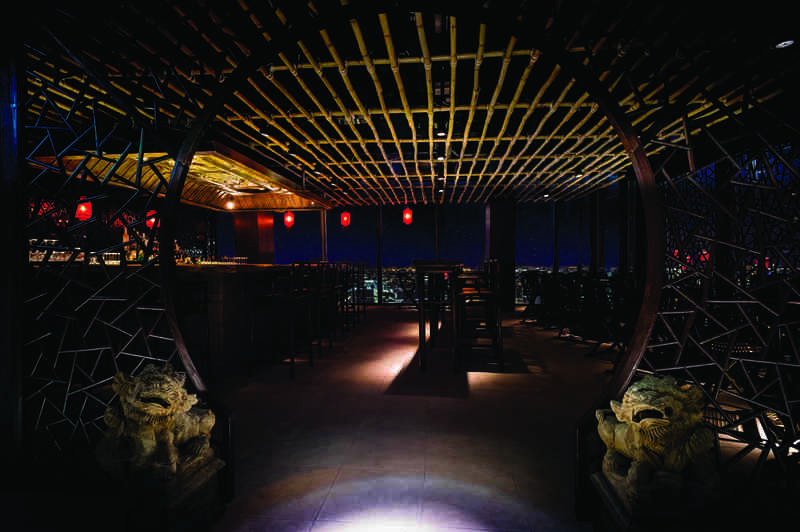 You can now enjoy your experience at Hutong for longer with our Shanghai Bar staying open until 2am on Friday and Saturday nights.